Raghu Mukherjee’s presence in a film is rare, mainly because he’s particular that he establishes himself with strong characters. The model-turned-hero, known for his role in Jacob Varghese’s Savari, is back after taking a paternity break. The role that has caught his fancy is a negative one in Prajwal Devaraj’s upcoming film, Inspector Vikram, directed by Narasimha. Made under Vikyath Production, the film also features Darshan in a pivotal role. With Inspector Vikram, the makers are trying to explore a different shade of the actor, and having seen the rushes, Raghu feels they have done a “pretty good” job. “Even though Vikyath is a producer, he understands direction. Everything fell in place. Otherwise, I would have been skeptical of exploring this character,” he adds. 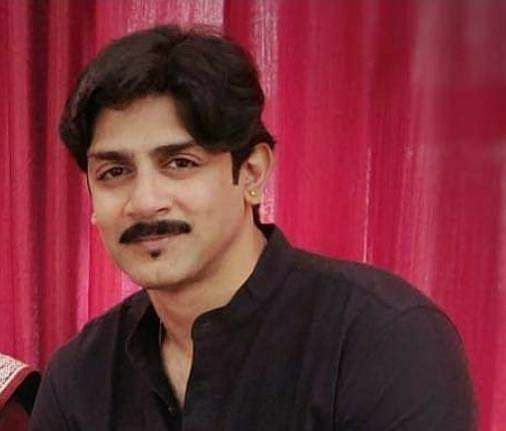 Raghu’s last film was Dayavittu Gamanisi, and apart from Inspector Vikram, he also has a couple of other projects lined up for 2019. “This year, the scripts I have chosen are in contrast to what I would have chosen previously. Now, I am up to experiment and push myself beyond my boundaries,” he says.